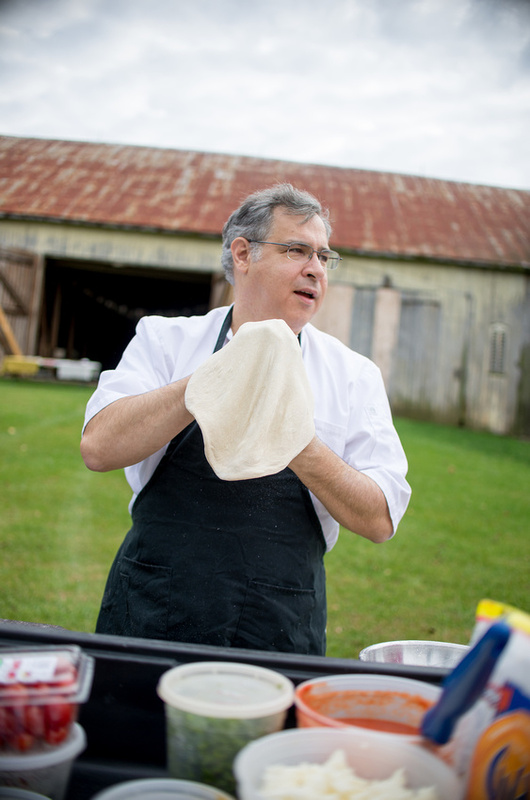 contact — Forno Bova - Mobile wood fired pizza catering serving York, Lancaster, Cumberland, Adams, and Berks. Great weather at Go green in the City! Get your pizza to go! Thanks @goatboyintl for the inspiration and process for green chili tamales. Great family fun!